Castle Lock uPVC Door – Window Repairs provide a rapid repair service for uPVC and composite doors together with security upgrades and repairs to uPVC windows. We can match most locks and and hinges regardless of of age and offer a fast cylinder replacement service at a reasonable cost. We start with a FREE, no obligation survey within our normal working area, we will make you aware of any issues or give you peace of mind that all is well. We’re passionate about getting the job done right, so call us today for a free no obligation quote. ” We’re so confident you will like our prices we won’t charge you a call out fee”. With over 35 years in the double glazing industry I am well placed to repair your windows and doors. With over 30 years experience in uPVC window fabrication we can ensure a rapid repair service. 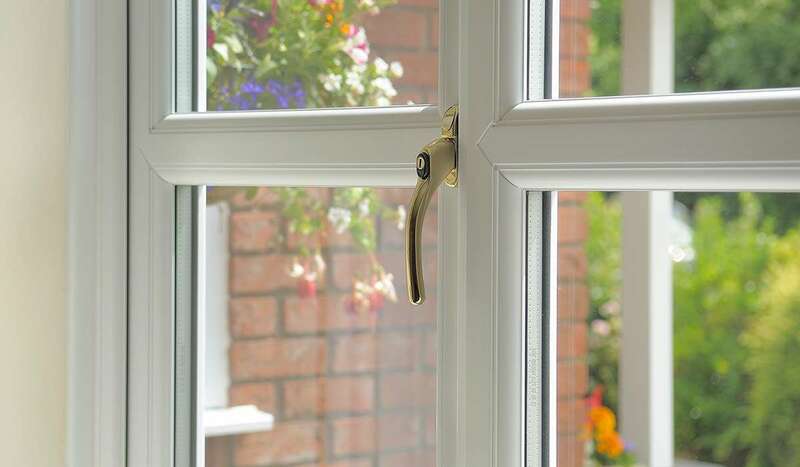 If the hinges have failed or the locking mechanism has broken – the window can be repaired. As experts in uPVC window repair we are confident that we can match the hardware specification regardless of who installed it or how old the parts are. 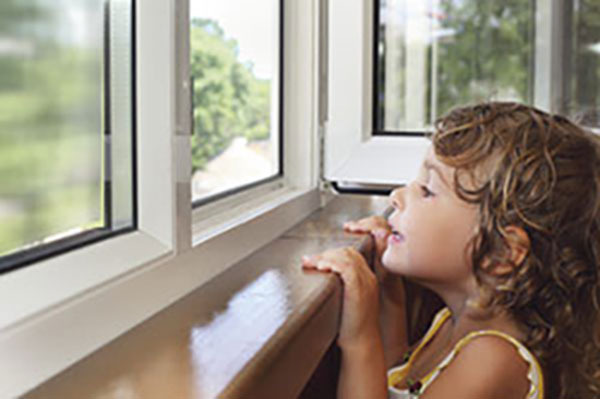 We stock parts for all of the major window manufacturers and have also researched local installers, whether still trading or have ceased to trade. If you have a misted sealed unit this means that the unit has broken down, however you only have to replace the glass unit, NOT the whole window. We have replaced hundreds of misted double glazing panels providing satisfaction without mess and at a fraction of the cost of fitting a new window..
A large percentage of our work is generated from referrals by satisfied customers and repeat business. We we always endeavour to give value for money and treat customers with courtesy, reliability and responsiveness. Our customer feedback speaks volumes these are just two of many taken from Checked and vetted and Google My Business Reviews. 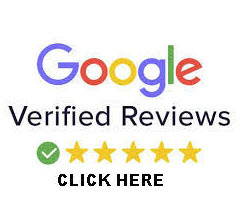 If you wish to view more of our reviews simply click the google image below. Extremely quick, well priced service. Extremely quick, well priced service. We rang up and the work was done the following day. Dennis was very professional and the work was completed cleanly and efficiently. We will definitely use Castle Lock again. Really pleased with job, very friendly and helpful workman. He had the job done in no time and earlier than expected. At a very reasonable price as well. Highly recommend! Extremely quick, well priced service. We rang up and the work was done the following day. Dennis was very professional and the work was completed cleanly and efficiently. We will definately use Castle Lock again. A prompt, friendly and efficient service. Would happily recommend to family and friends. Thank you. Really pleased with this professional, friendly and helpful company. Dennis kept in touch with us throughout and we will definitely use him in the future and recommend him to our friends. Thank you. I recently used Castle Lock and Hinge to replace a number of window units, fit locks onto windows and adjust a number of doors. Dennis was very helpful and courteous throughout, and I'm very happy with the standard of the work done and the manner in which it was carried out . I'm very happy to recommend him to others. Extremely competent and efficient service. Responded at very short notice and provided temporary repair until full repair could be carried out which was done to time. Would strongly recommend Dennis and his expertise. Fantastic service. Parts were located to fix three windows despite them being difficult to source due to non standard size. Work was carried out efficiently and competently. Would definitely recommend. Quick response. Professional service and advice given. Would certainly use again if required and recommend to friends and family. I was delighted with the service from quote to three repairs today.Communication was excellent throughout.Dennis was a great find .Another job already booked in . First rate service from start to finish. High quality workmanship at a good price. Recommended. We provide a service to local estate agents, home rental companies and private landlords, in order for them to refurbish or repair uPVC doors and windows. Dependent on your needs we stock a wide range of euro cylinders both basic and high security kite marked, which will fit all uPVC, aluminium doors and patio doors. We also stock a range of handles, letter boxes and multi point locks and can replace misted sealed units and uPVC door panels. We are perfectly happy dealing direct with the tenant, whilst liaising with the landlord or property agent.